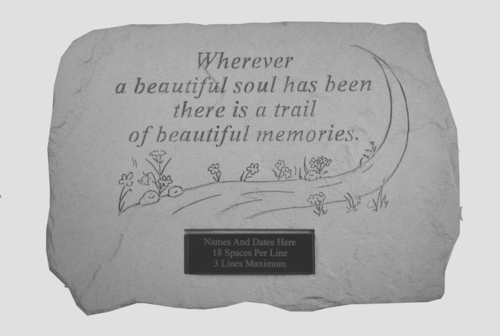 The personalized memorial stone, Wherever a Beautiful Soul Has Been, is an ideal expression of sympathy. Nestle the stone among a flower garden in honor of a loved one. Made of cast stone concrete in the USA, the garden stone is weatherproof and durable for all seasons. Please review personalization. 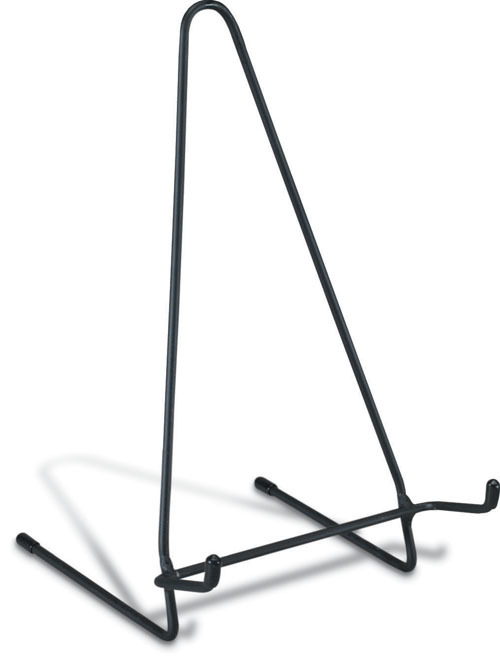 Order will be centered and engraved exactly as written. Personalized orders are not returnable. 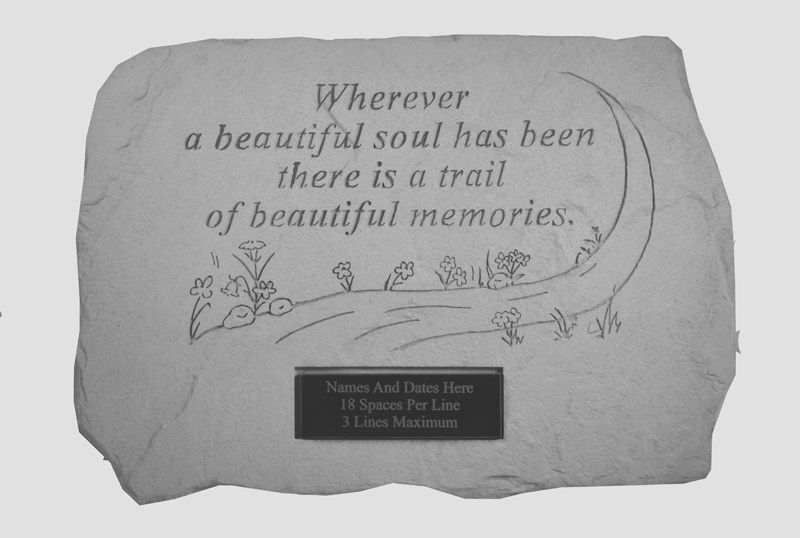 Memorial stone measures 18.5" x 12.25"
Personalized orders ship directly from manufacturer within 2-3 weeks of order.